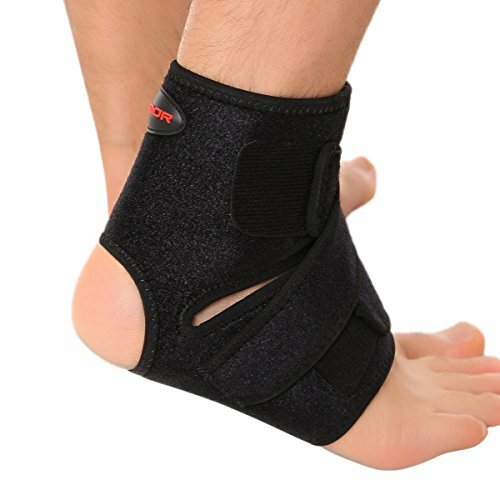 Comfortable for Most Activities: Running, CrossFit, Workout, Basketball, Volleyball, Powerlifting etc. Please see the sizing chart image in the photo listings for the right size. NOTE: The size is measured by hand, please allow 1-2 cm error. Friendly reminder: If the size you bought does not fit you anyhow, please request for an exchange. 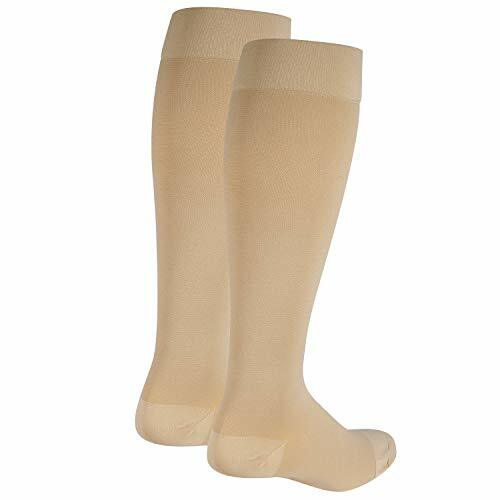 Click NOW “Add To Cart” button on this page to try our Compression Sleeves COMPLETELY RISK-FREE because you are completely covered by our 30 days 100% MONEY BACK! 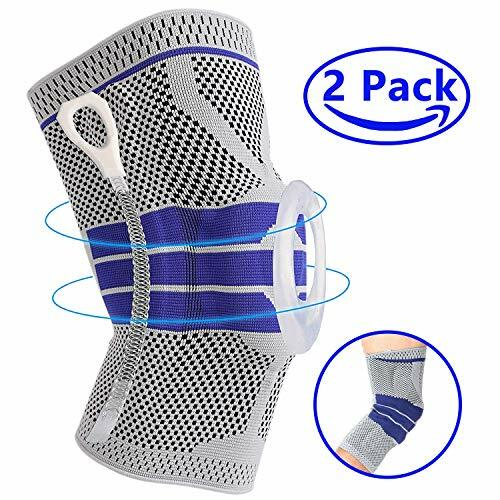 RELIEVE KNEE PAIN & PROTECT JOINT – The Omecon knee Sleeve promotes increased blood flow to the knee while supporting tendons & ligaments all lifestyles.With all day and all night comfort to help you get the support you need. 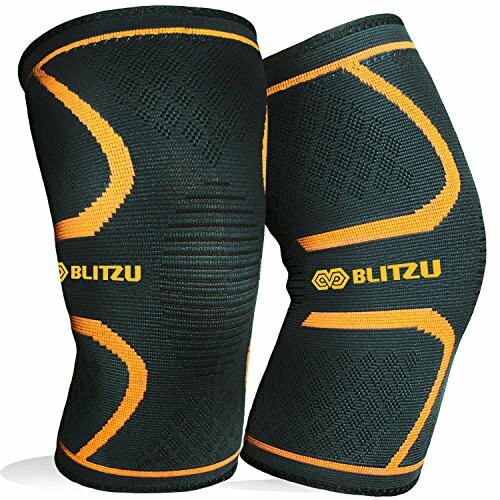 3D KNITTING TECHNOLOGY – This fashionable and stylish Elastic Knee Compression Sleeve Support with 360 degree stretch capability to diffuse the pressure of knees and protect it, prevent knee ligament strain., offers all around superior protection and is a must have for runners, weightlifters, or professional athletes. 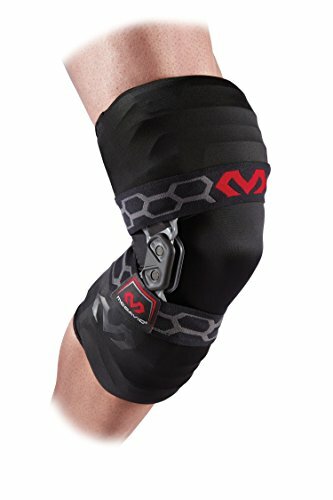 SOFT & COMFORTABLE MATERIAL – With a soft High-Performance fabric, our knee support knee wraps embrace the natural contours of your knee, the high-breathability design ensures high moisture-wicking & anti-odor to keep your knees dry & comfortable even when worn for long hours, while also helping maintain the optimum joint temperature. 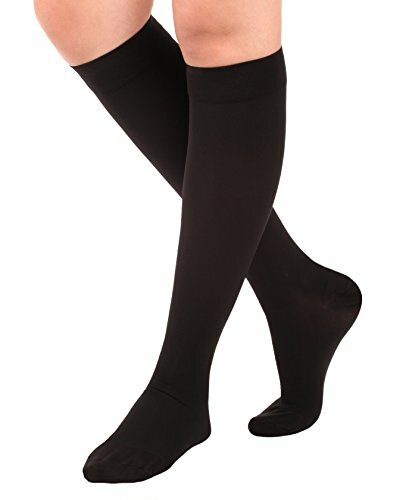 Conical design secures it firmly in position and prevents the knee compression sleeve from slipping off frequently. 100% SATISFACTION GUARANTEE – Our goal is to ensure our knee pain relief products support you on your fitness journey, keeping you on your feet for longer. 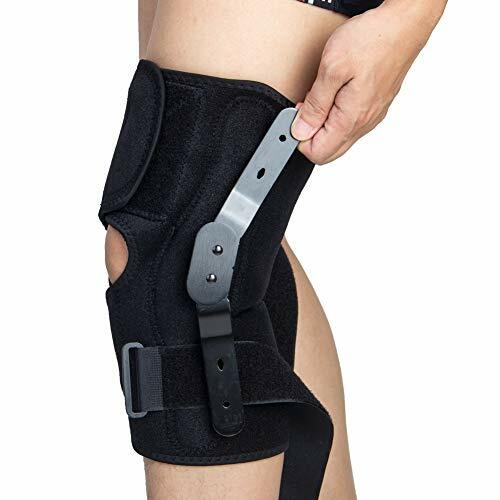 If our knee brace support doesn’t fit, just let us know and we’ll send you the right size, free of charge. If you are not 100% satisfied with your purchase for any reason whatsoever simply send us a message and we will issue you a fast, prompt refund.No Questions Asked!